In our first of a series of The Maker Library book lists we hope to inspire all Makers, whether you are a novice or an expert, with this selection of reading comprised of theory, anecdote, and hands-on projects. We want these books to get your gears turning; to think about new projects or to get started on a project that you have been putting off. These are books to motivate people to turn off the TV and get their hands dirty instead. For the experienced Maker, we want these books to inspire you to try materials, methods, and tools that you have never thought of using before. These books are also for people who have never made anything, and for them to realize that – YES! – you are a Maker, too. 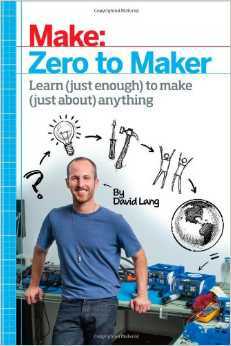 The title is a bit misleading; this is less of a how-to book and more about author David Lang’s journey from 9-to-5 drudgery to hands-on Maker and entrepreneur. 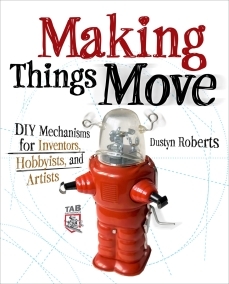 Makers with little to no experience within the Maker Movement/Maker community, as well as Makers who want to monetize their projects will find this book of value. Covering the necessities for building a makerspace; tools, safety, technology, techniques for maintaining a makerspace, and more. This book truly communicates the value of makerspaces, and how they contribute to personal growth, the growth of the Maker Movement, and to a community as a whole. 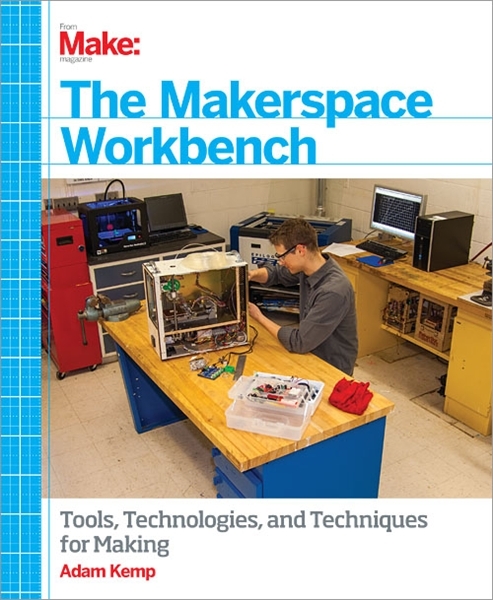 Whether you want to create your own makerspace or you are just looking to join one, such as Vocademy, this book will help you understand the bare bones of what to expect. A fantastic guide with explanations written in a non-technical manner, which makes mechanical design principles and applications accessible to almost anyone. This book is for people who are more concerned with practical applications and results, rather than diving into complicated engineering theories. A good read for beginner and experienced Makers alike! Written by Wired magazine editor and entrepreneur, Chris Anderson, he focuses this book on 3D printing technology and how it has and will impact the Maker Movement, entrepreneurship, and invention. It’s a good read for anyone who is unfamiliar with 3D printing, if you want to expand your understanding of the potential of 3D printing, or if you are a Maker who would like to learn about how 3D printing/scanning & CAD can benefit you as a Maker. Duct tape is everybody’s best friend – we all know how useful it can be to fix anything in a pinch (I once went a whole school year with a duct taped left shoe because the sole came off at the ball of my foot… a few wraps of duct tape and that shoe lasted me from 7th till 8th grade!). This book provides any Maker with inspiration to get working with their hands – whether you want to make home furnishings, clothing, gear for your dog, or accessories for your technology – this book seems to cover a little something to interest everybody. 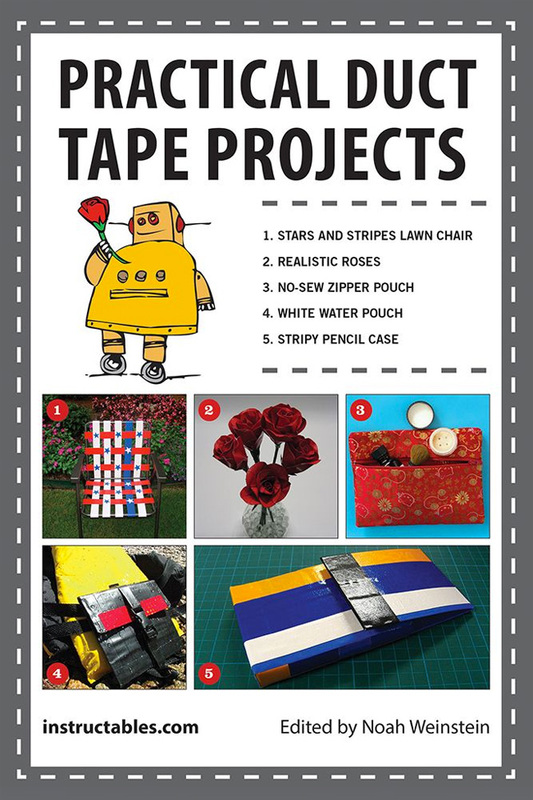 Duct tape projects have become so popular that there are entire lines of decorative duct tape available, making the projects that much more visually appealing. This book covers the gamut of topics: robotics, electronics (VCR cat feeder! ), toys & games, music, flight & projectiles, photography & video, and cars & engines. Another useful section is how to create your own workspace around your area of interest and available floorspace. This book will definitely inspire the reader to try something new, since all the projects sound so fun (I mean, come on, VCR CAT FEEDER!). 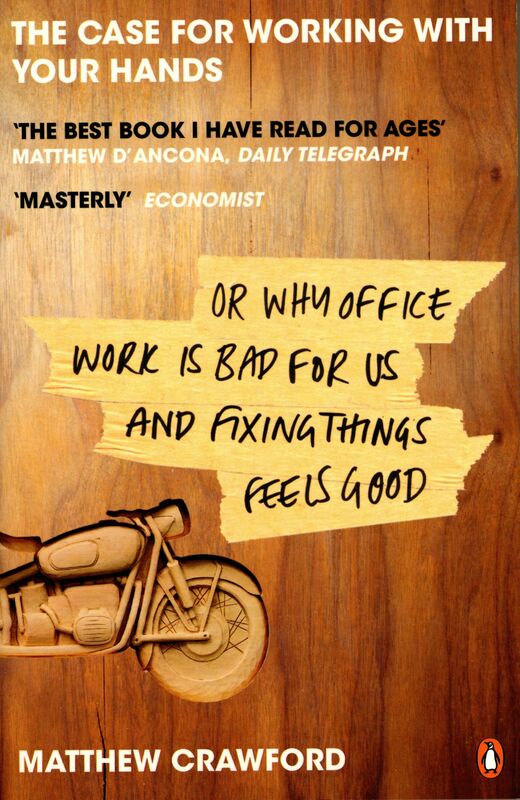 In a society which pushes us to head to university to pursue careers that, more often than not, result in sitting at a desk in front of a computer, this book makes a compelling argument for pursuing a life which requires more hands-on skills. We are often presented the image of manual laborers as leading an fulfilling and sometimes backbreaking lives, and this book turns that stereotype on its head. 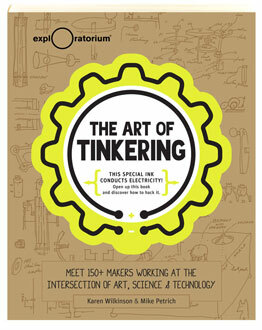 A beautiful showcase of the works of over 150 Makers, and in-depth descriptions of their unique methods of tinkering. The “tenets of tinkering” is both fun and practical advise. While this book does not hold any DIY projects, it most certainly will inspire the reader to make and create. The most stand-out part of the book, as a whole, is how these Makers take common objects and use them in uncommon ways. It also shows the power of D.I.T. – Do-It-Together – and how amazing things can come from collaboration. 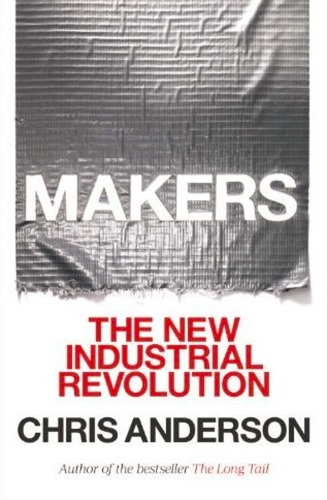 DIY Citizenship, while covering the Maker Movement, is first and foremost a book about social change and activism. It gives strong examples of the D.I.T. attitude and the power of collaboration, and how the D.I.Y./Maker Movement has the ability to change the social status quo for the better. The book is a collection of essays that covers a wide range of topics that all fall under the umbrella of Maker culture. It also shines a light on “hackerspaces” where the other Maker books almost completely neglect that facet of the Maker Movement. 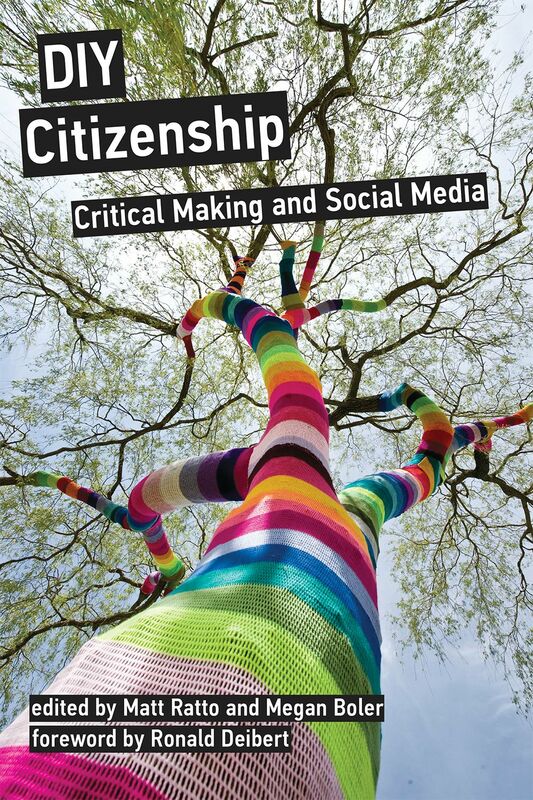 DIY Citizenship puts less emphasis on making for enjoyment or personal growth, instead it encourages and inspires the reader to engage in “critical making” – making with a greater purpose, or with an end goal of social change. 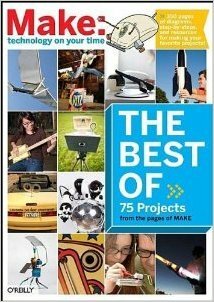 In a similar vein as The Best of MAKE, The Best of Instructables is a compilation of hands-on projects. 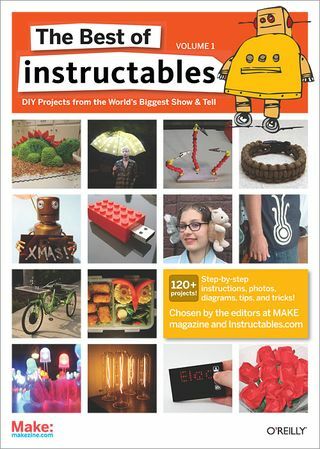 Instructables vol. 1 has a stronger emphasis on hacking (or modding) – taking old items and making them into something new and awesome. With projects like “An Iron Man-style Arc Reactor”, “Dot Matrix Business Cards”, and “1UP Mushroom Burgers”, Instructables vol. 1 is lots of fun for readers who identify as both Maker and Geek. We hope you find value and inspiration in this list of literature, and please do contribute your favorite inspiring titles in the comments. And check back later next week as our series, The Maker Library, continues with “10 Books for Makers with Kids”. 0 Responses on 10 Best Books to Inspire Makers"